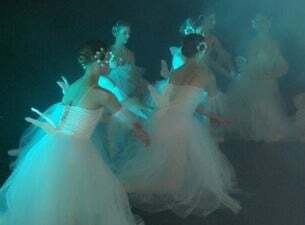 The exquisite full length Ballet "Giselle" will be presented at the magnificent Quarry Amphitheatre. The Poignant story tells of a young peasant girl who is betrayed by her lover. There follows the famous mad scene culminating in her death. Don't miss out of the opportunity to enjoy a magical evening, bring your picnic & enjoy a romantic evening under the stars, a wonderful Christmas Gift idea!